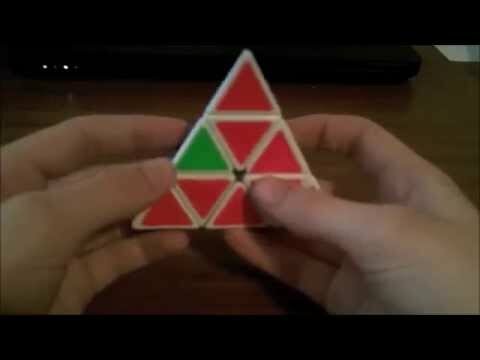 The Cubing Games: Cubing Jokes! Watch the video, and then vote on your favorite jokes! The jokes are listed here in case you forget which is which: 1. Q. How many cubes would a cuber cube if he was cubing in a cubicle? A. A cuber would cube as many cubes as a cuber could cube in a cubicle. 2. Question: Which 3x3 would win in a submarine battle, Guhong or Zanchi? Answer: The Zanchi, because it has TORPEDOS 3. What did the criminal and the FMC competitor have in common? They both thought the solution was M U R D E R 4. What is the favorite band of a cuber? U2. 5. Q: What did the 2x2 say to the 7x7? A: "You're looking really EDGY, is there any thing I can do to REDUCE that for you? 6. 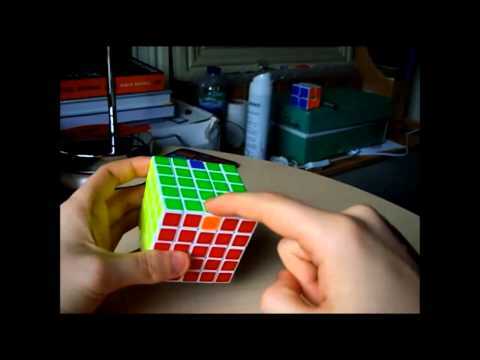 Why can't the average person solve a Rubik's Cube? Because it is Rubdiculously hard 7. Friend: "Hey, what do you want to drink?" Me: *cube explosion Friend: "Okay, I'll get you some pop." 8. Q:Why is it bad to use a Fangshi speedcube Punchline: It cuts corners 9. Why are Rubik's brand cubes so tight? Because they have tensions with Dayan 10. Why did the cuber laugh in their teacher's face? The teacher said "good job" instead of GJ! 11. A speed cuber walks into target solving a 3x3. this person averages about 15 seconds and this guy comes up to him and asks: "how do you do that?!" he replies: im a genius. 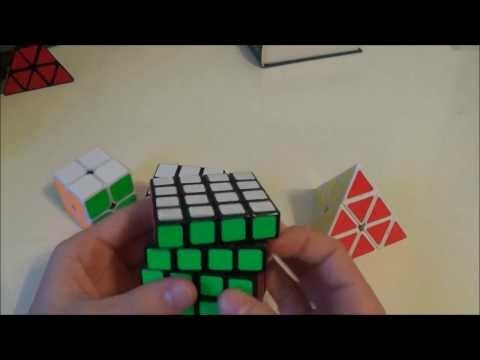 We have all told someone we were a genius while cubing and yet people buy it lol 12. http://imgur.com/gz9ho1S Our sponsor: http://thecubicle.us/ Round 2: http://www.youtube.com/watch?v=_DPsJJX6ad4 Round 3: http://www.youtube.com/watch?v=8jnL0afYlEc Winner: http://www.youtube.com/watch?v=asThDEXZS6w Check out our website: http://www.cubingworld.com/ And our Facebook page: https://www.facebook.com/CubingWorld And don't forget to subscribe!